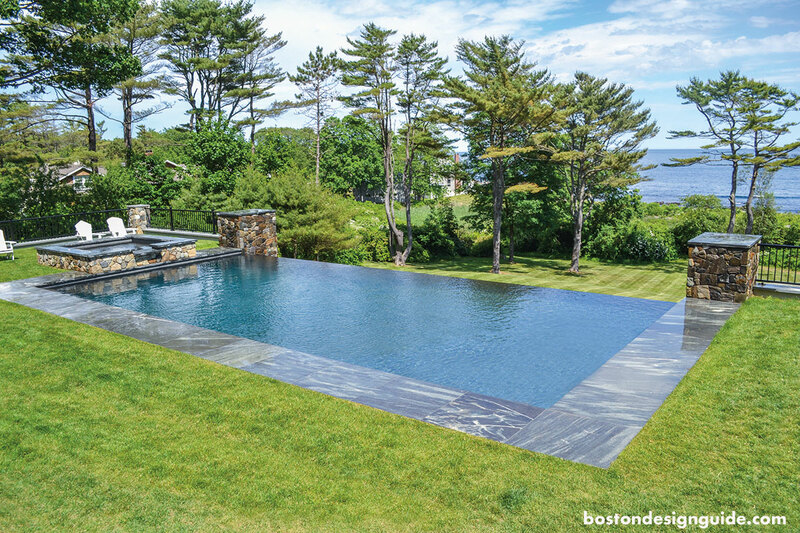 Since 1978, Jackson Pool has been building, remodeling and servicing gunite swimming pools, spas and water features throughout the Metro Boston area. Because we limit the number of projects we have going on at any one time, our attention to detail gives us an edge on quality. Our outstanding reputation is built on customer satisfaction, with the goal of exceeding your expectations. 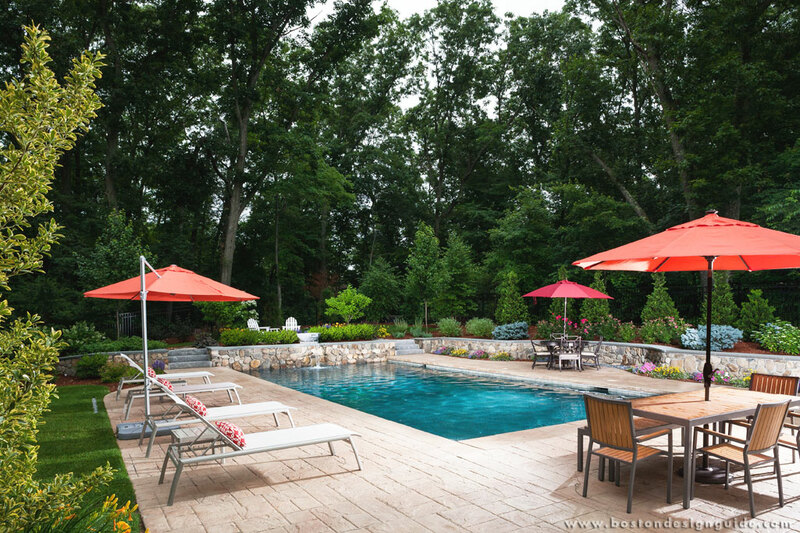 Communication with our clients before, during and after a project is second to none. 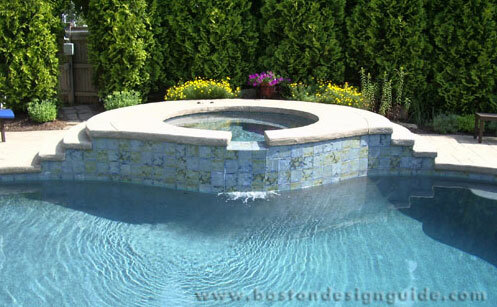 We are also a full service pool company providing professional and courteous care for all your swimming pool needs. 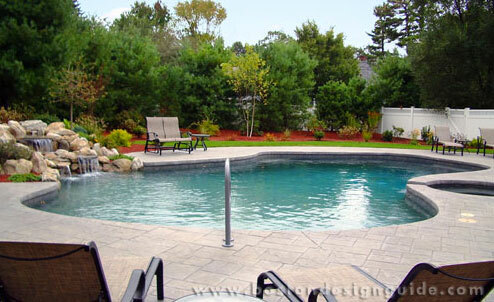 Visit Jackson Pool for more information.